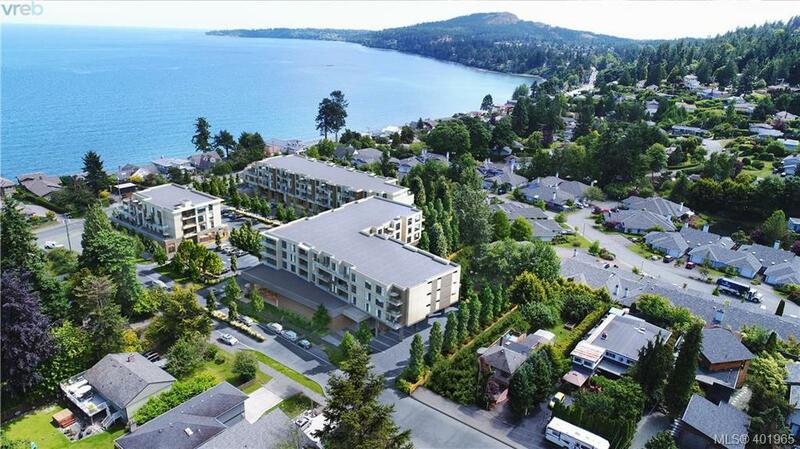 Introducing the Haro a new jewel in the Cordova Bay crown. The Haro is designed for those determined to fully embrace Island life; living by the shore in this most precious part of the Pacific. 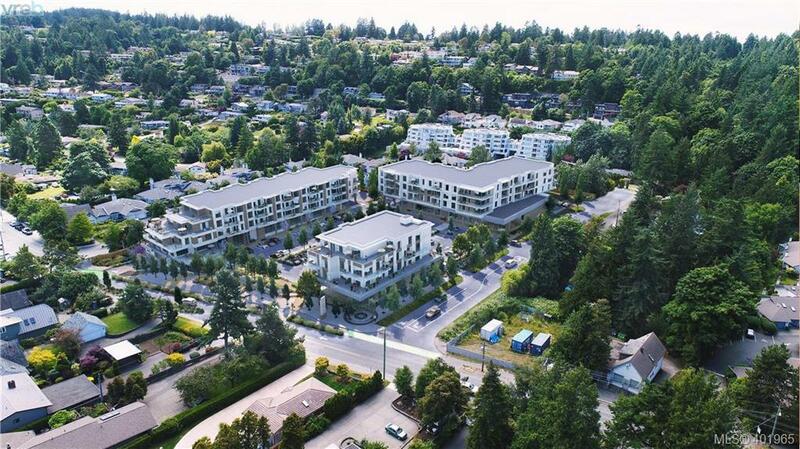 Located in one of Victorias most prestigious neighborhoods, Cordova Bay is an active community where exercise is a part of daily life. Paths wind through tall trees and farmland. 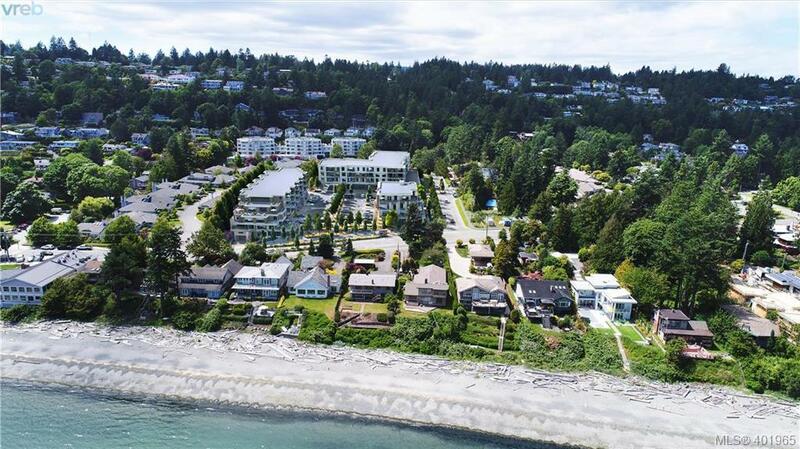 Hikes and bicycle paths reveal what makes Cordova Bay so desirable. The development offers a total of 91 residences spread between 3 unique buildings. 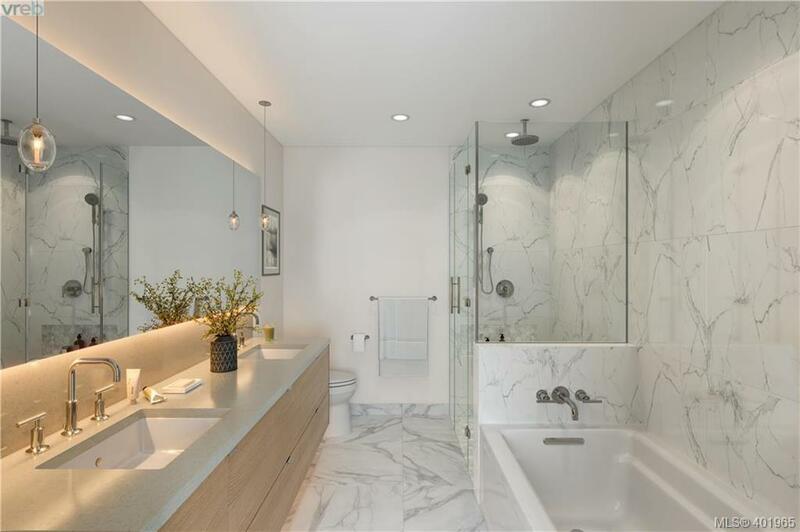 From the exterior of the building with sandy tones and driftwood planks, to in the interior of the building showcasing neutral palettes and natural materials, this luxurious abode truly embraces island living. The Haro is just steps to the beach and offers unsurpassed ocean views . Call today to secure your future home. Live Life. Live Inspired.